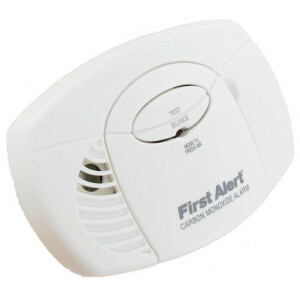 Confused about Carbon Monoxide Detectors and where they should go? This video will explain everything. I must admit, I’m pretty much obsessed with real estate and real estate appraisal. I have over 20+ years in the appraisal industry, from the residential and commercial valuation process to becoming an investor! Cadieux Consulting Location Coverage Common Myths About the Home Buying Process.